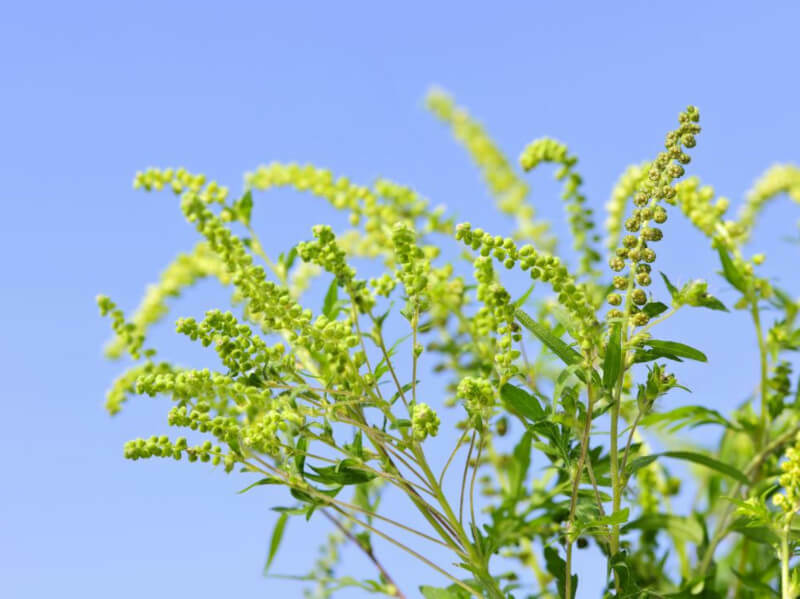 Every year we face many trends coming up all the time, and 2019 wasn’t going to be different. If you’re looking for ideas to update your bathroom, these ideas will sure give you a boost in creativity. 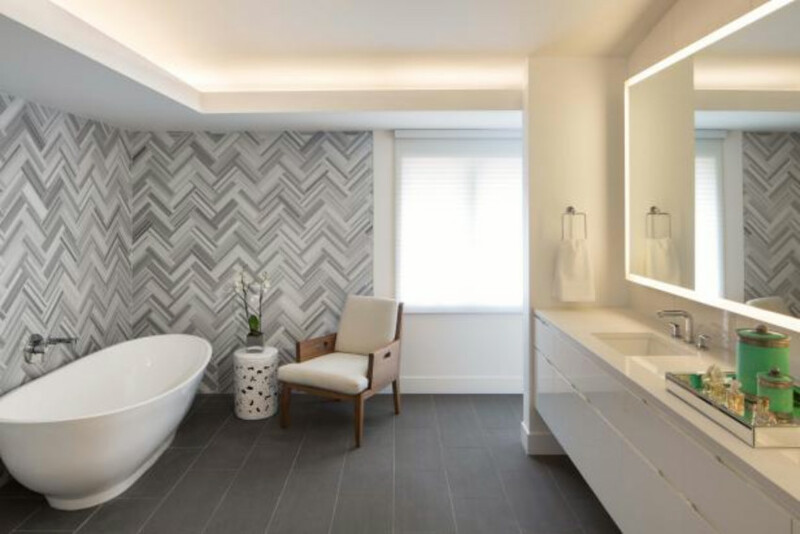 From bathroom furniture to half-baths, people are going crazy with these trends. Got curious? Scroll down to see what I’m talking about! If you have enough space in your bathroom, this is something to consider. 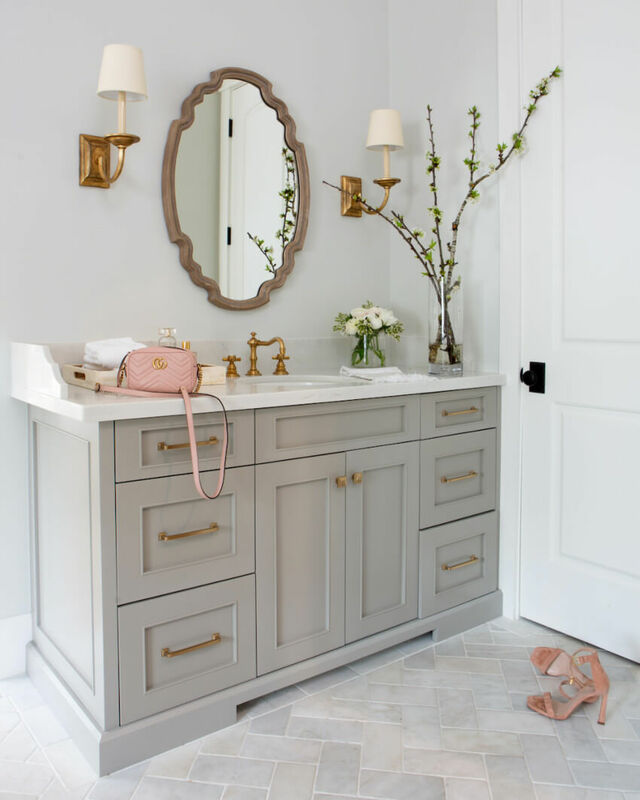 You can add couches, chairs, and benches in the bathroom to give it a loung-y feel - of course, you’ll need to think and research a bit on types of material so your furniture lasts longer. In addition, remember to choose furniture you won’t mind leaving a wet towel on it! 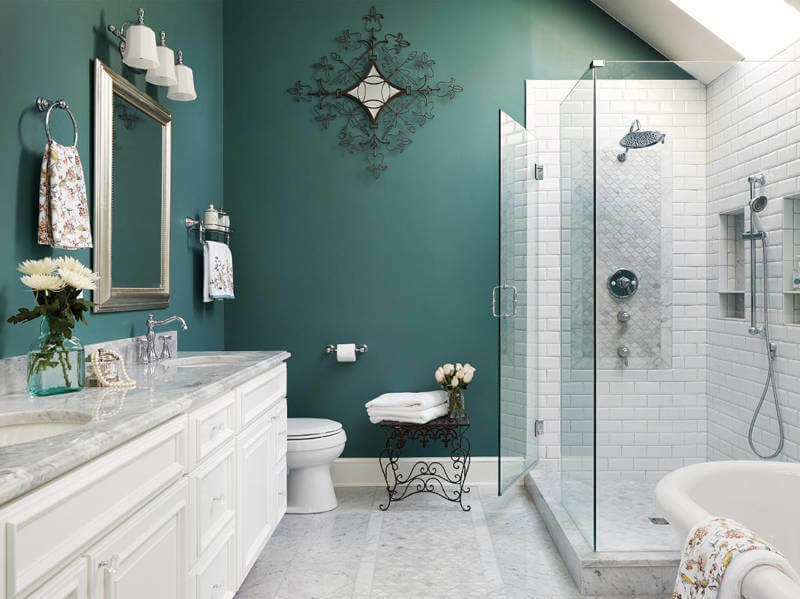 These colors will bring a warm feeling to your bathroom that everyone will love. 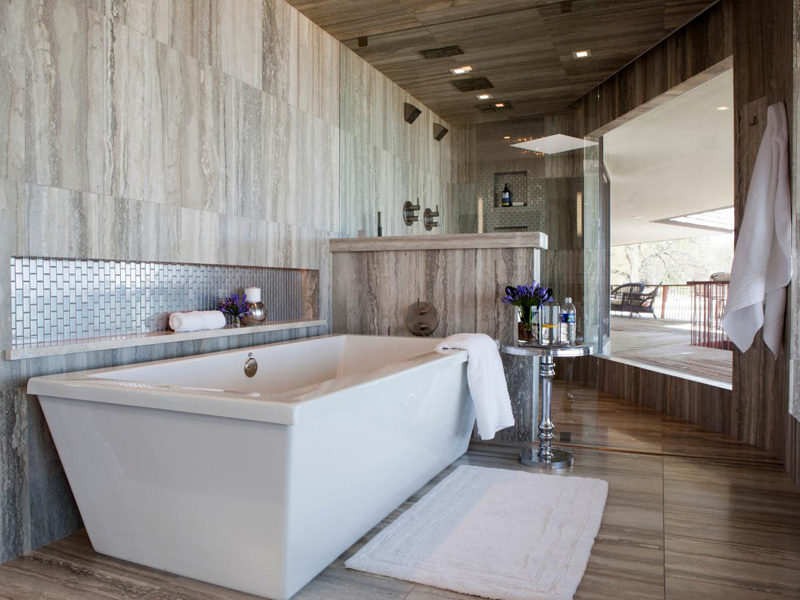 Being both classy and modern, it’ll make your bathroom look super cool with incredible accents! Yes, you read that right: I’m talking about plaster light fixtures. Besides being a building material, there are many lighting options with plaster finishes and they’re all beautiful. A plaster fixture will give your bathroom just enough room to work with different textures in the whole decor. You don’t need to be afraid to go bold with your wall colors when you have a plaster light fixture! Just be sure to get some help to avoid any accidents while installing your new light fixture. Vintage, despite what it means, seems to never go out of style. It’s always trending somewhere, and the reason for that is simply because vintage is gorgeous. Don’t you agree? Vintage rugs will be a big thing in bathrooms this year. 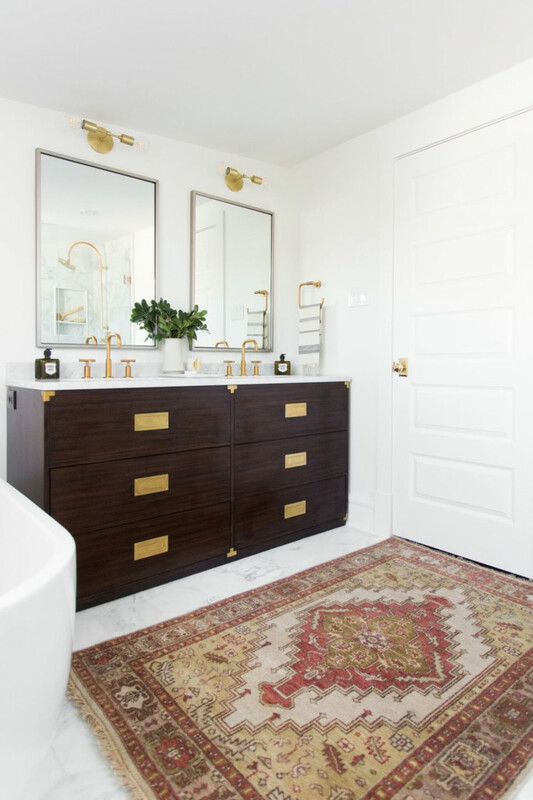 Make sure to find a rug that’s suited to use in the bathroom (like wool-cotton blends that won’t get seriously ruined if they get wet from time to time). There’s no doubt technology is taking over our lives and it was only a matter of time for it to reach the bathroom too. There’s already smart toilets available with automatic lid openers and seat warmers, but now we even have smart sinks and showers that start automatically! Let’s not forget about the bluetooth speaker system with voice-activated features, right? It allows you to control lights and temperature without the need of pressing any buttons. I’ve talked about the underfloor heating system once before when I mentioned a couple of home improvement projects that are worth the money. And guess what? The bathroom underfloor heating system was on that list! Not having to leave the warm shower to step on a super cold floor is a dream come true! No matter if it’s 100 degrees out, that feeling is just too uncomfortable. So, since I was just talking about technology, if you’re not a fan of having voice-controlled features, maybe you’ll enjoy the underfloor heating tech instead. 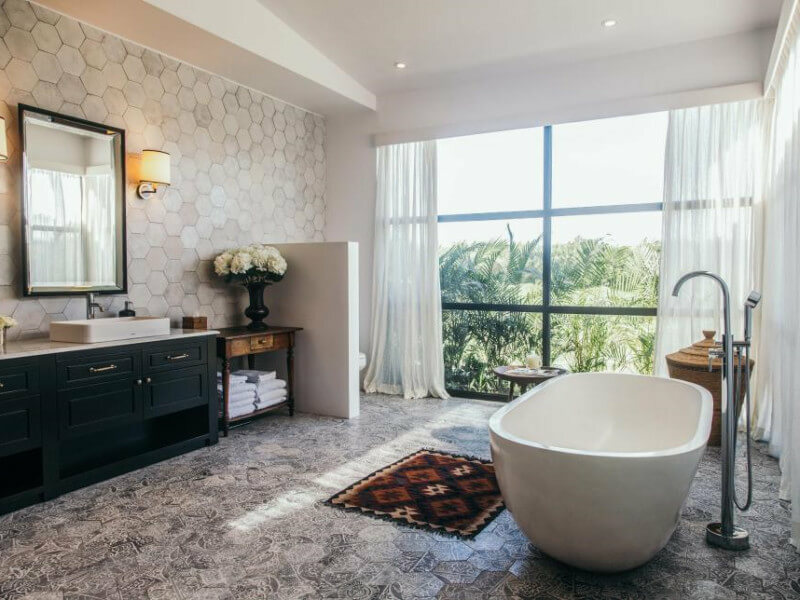 Black accents are known to bring class to a room, but have you ever thought about getting a black bath? 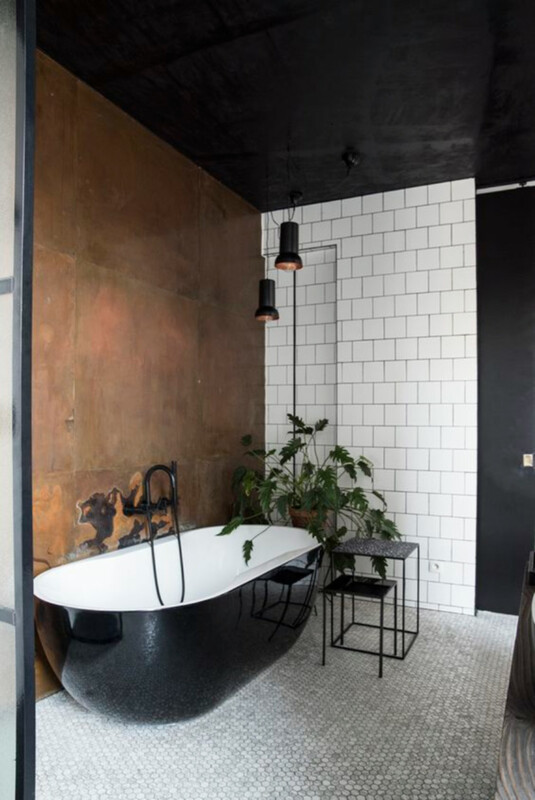 The monochromatic black and white look is a trend in bathrooms since always and probably forever, but it’s very uncommon to find black baths. Well, you can bet on it this year because it will be a great pick for your new bathroom! Bonus tip for you: matte finishes work wonderfully with darker colors. I’m sure you won’t regret it! The color of wood is perfect to be complemented with a wide variety of colors, whether you decide to stick to a brown color palette or a colorful one, wood accents will be working in your favor! Bringing a traditional and classy look, you can also bet on these accents this year - and bet on them for a timeless look because that’s how wood works! 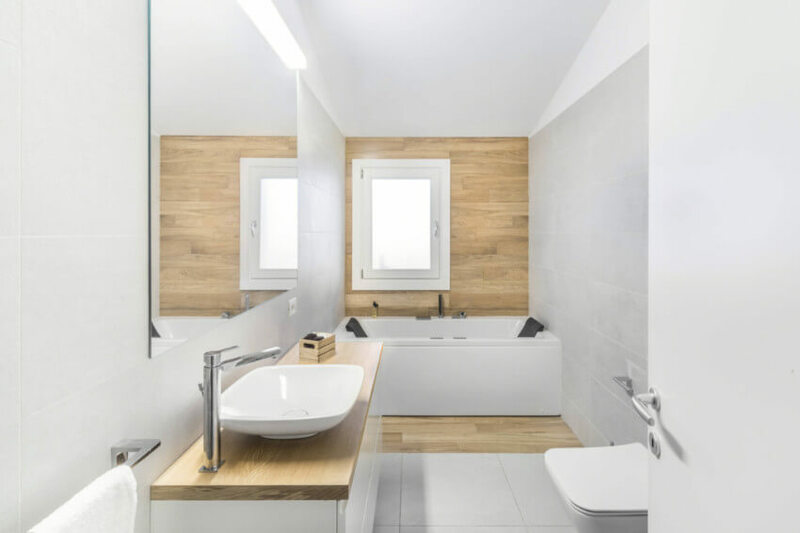 Waste no more time and get a free quote for your bathroom remodel right now!